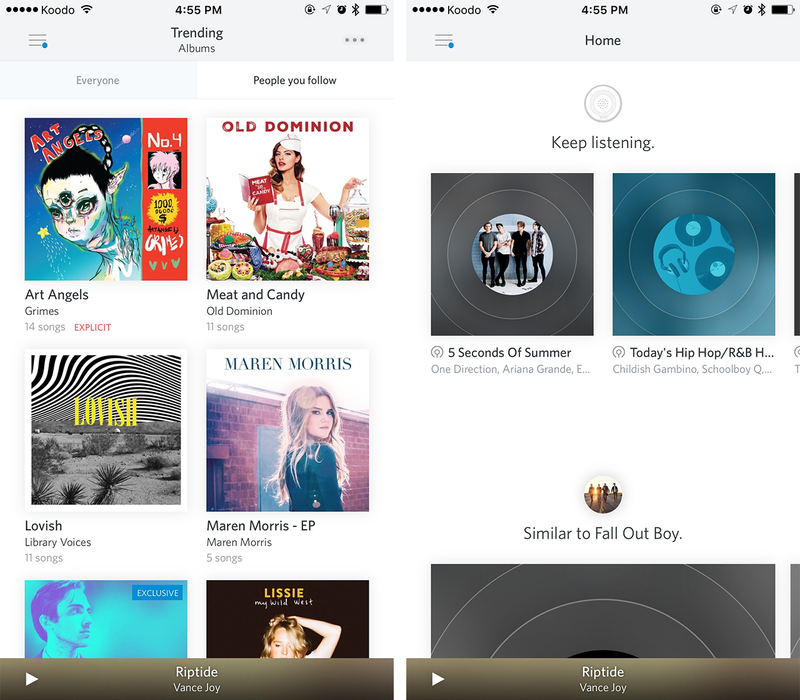 After weeks of uncertainty, we now know that Rdio will shutdown in exactly one week’s time. In email sent to former subscribers, the company lists December 22 at approximately 5 p.m. PST as the time when its servers will stop streaming music. Earlier in the day, Rdio published a heartwarming farewell page, allowing users to reminisce about the time they spent with the service. Companies like Spotify also detailed how Rdio users can transfer their listening data to its own service.